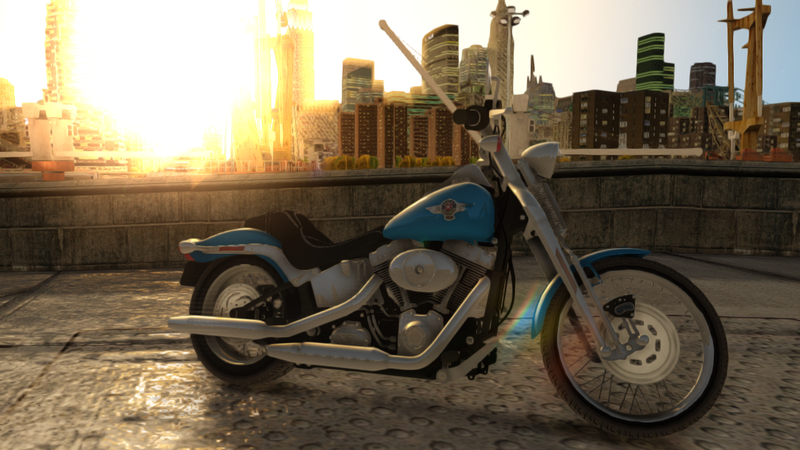 Harley Davidson FXSTS Springer Softail - 1-st ride in game. 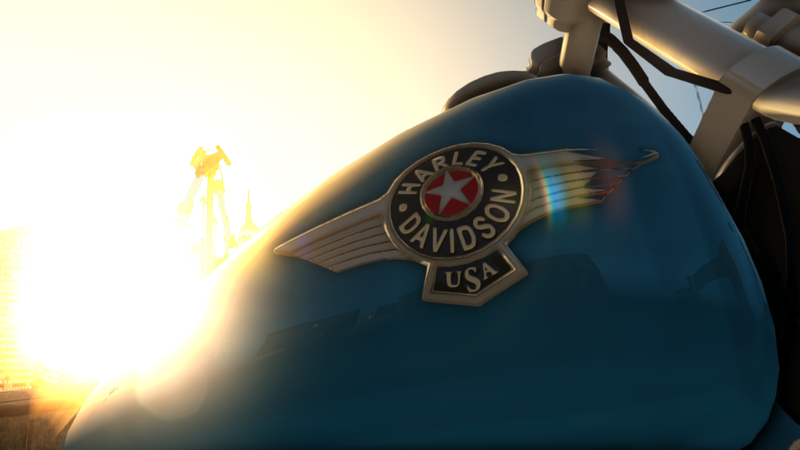 Harley-Davidson Motor Company - an American manufacturer of motorcycles based in Milwaukee, Wisconsin. The company manufactures and sells heavy bikes designed for driving on the highway. Softail family of companies is a response to the fashion for "dry frame." The design of the "dry frame" means the complete removal of the rear suspension. It is believed that the motorcycle without rear shock absorbers look more aesthetically pleasing. Harley-Davidson designers managed to create a design that mimics the "dry frame," hidden under the body of motorcycle shock absorber. The result came to light family Softail, providing visual appeal "dry frame", but retains all the advantages and comfort of having the rear suspension. Immediately after the model has become a bestseller and remains so to this day. 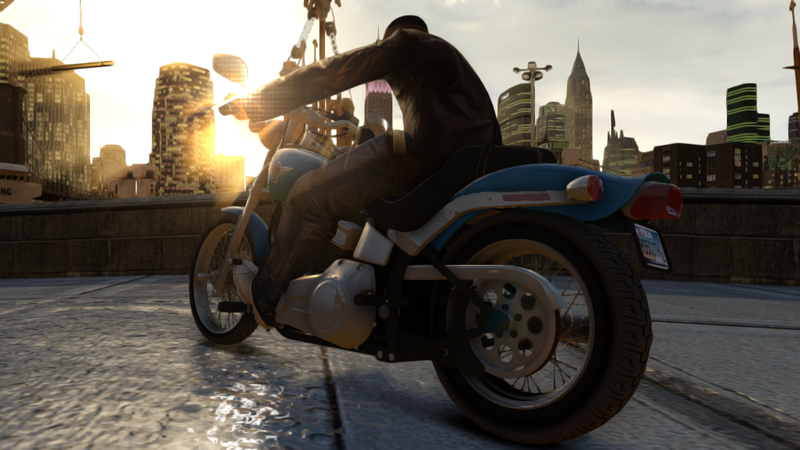 will you upload and share this hd bike model?